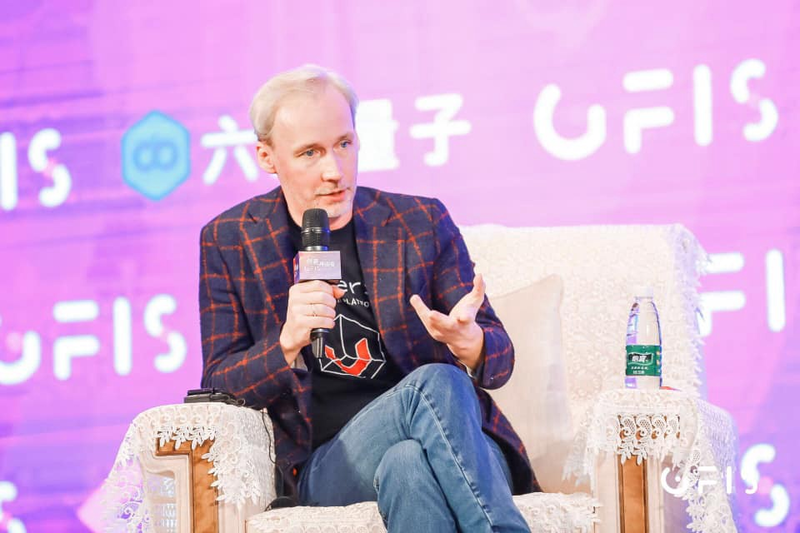 Hi everyone, we are starting a series of posts on what is going on with Universa development; this post highlights the most exciting things that happened in January. In case you didn’t know, the New Year holidays in the former Soviet countries are two weeks in early January when nothing and no one works. For the second year in a row, we decide to skip the major break and concentrate on business development instead, while most people are recovering after the New Year celebrations. 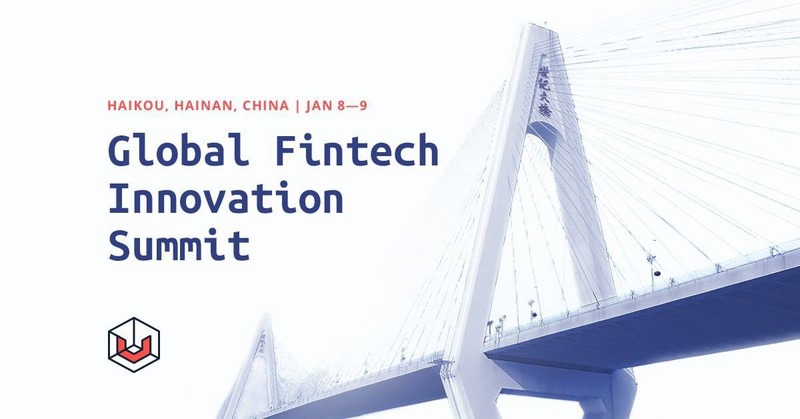 This is why we flew to China as soon as January 6, to attend the Global FinTech Innovation Summit, hosted by the Department of Commerce of Hainan Province and China’s biggest financial companies. 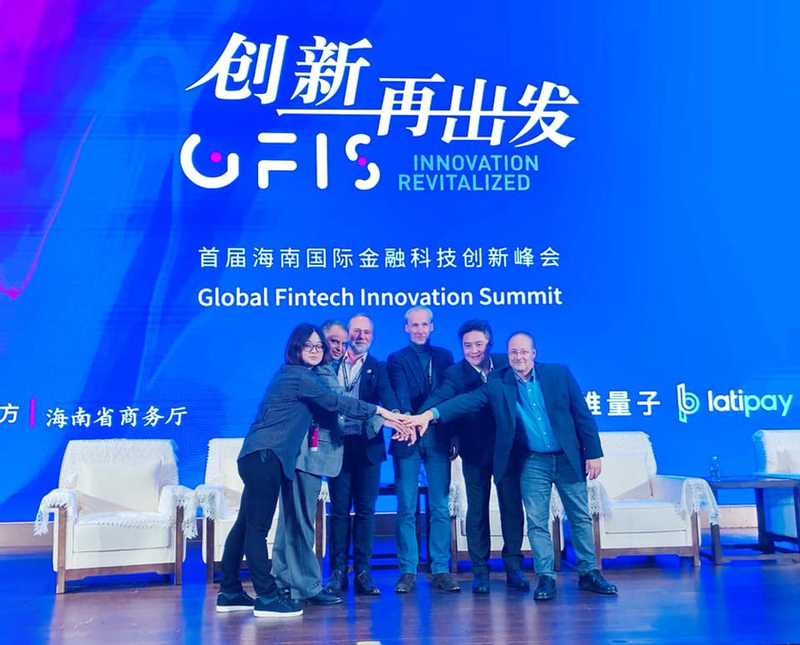 We used Global FinTech Innovation Summit to explain why the country needs to define digital assets and smart contracts to proceed with digital transformation and to identify the role of blockchain technology in the digital world of the future. 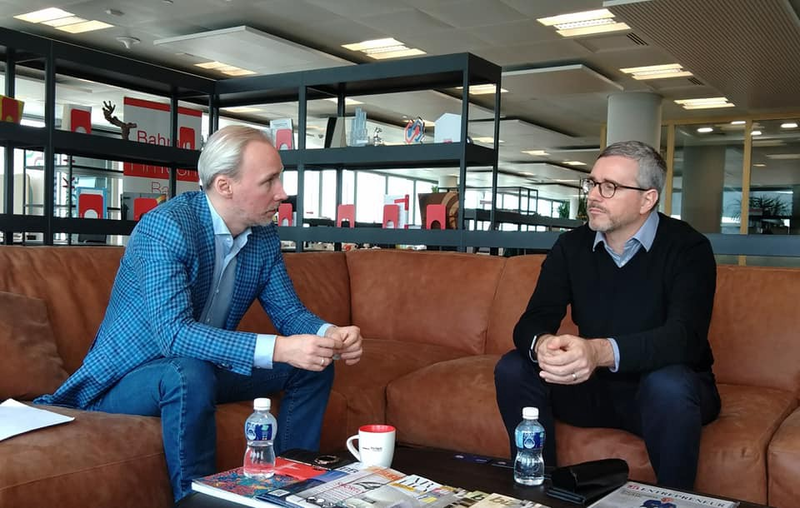 We also agreed on a partnership to promote our technology in China and held more than 20 negotiations with leading companies and foundations. 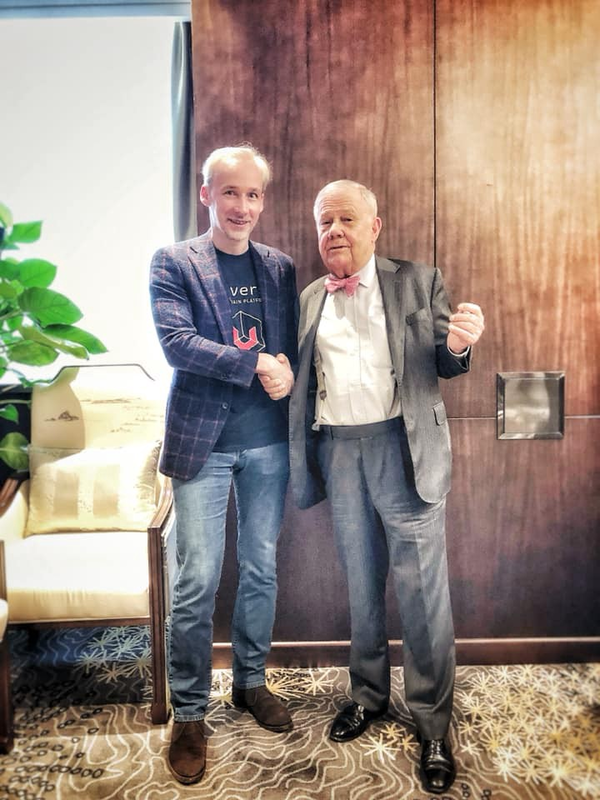 We had a separate discussion with the great Jim Rogers (Quantum Fund and Soros Fund cofounder) about the future of blockchain technology and the place of blockchain in the robotic world of the future, and it turned out our views are quite close — we both believe that this technology is the basis for the digital world of tomorrow. Our trip to China culminated with the final transition of all communications with the Chinese party from email to Wechat. 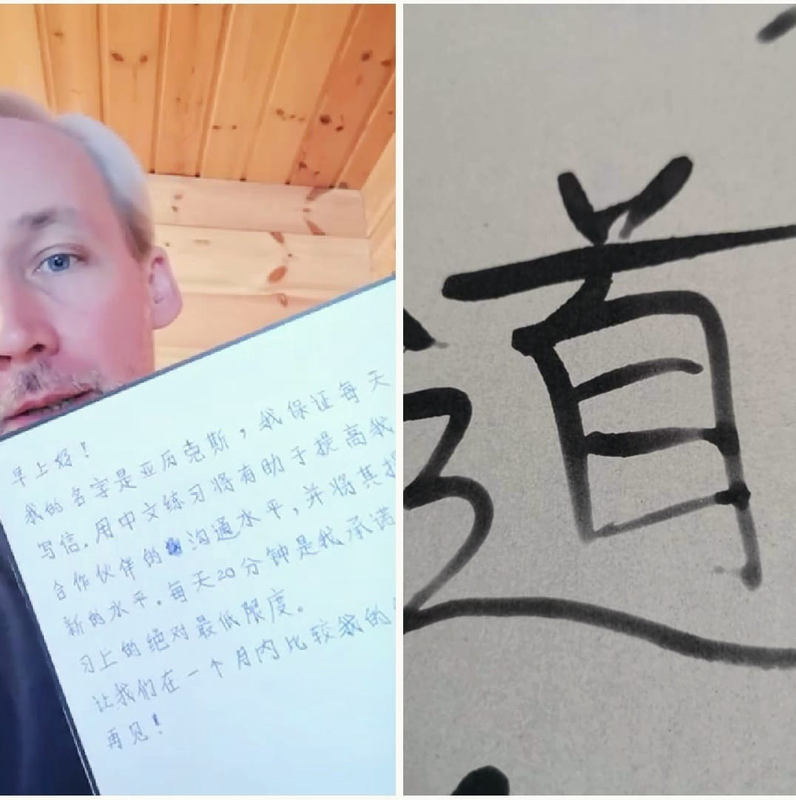 Now I have to learn Chinese to make it easier to communicate with the Celestial Empire. 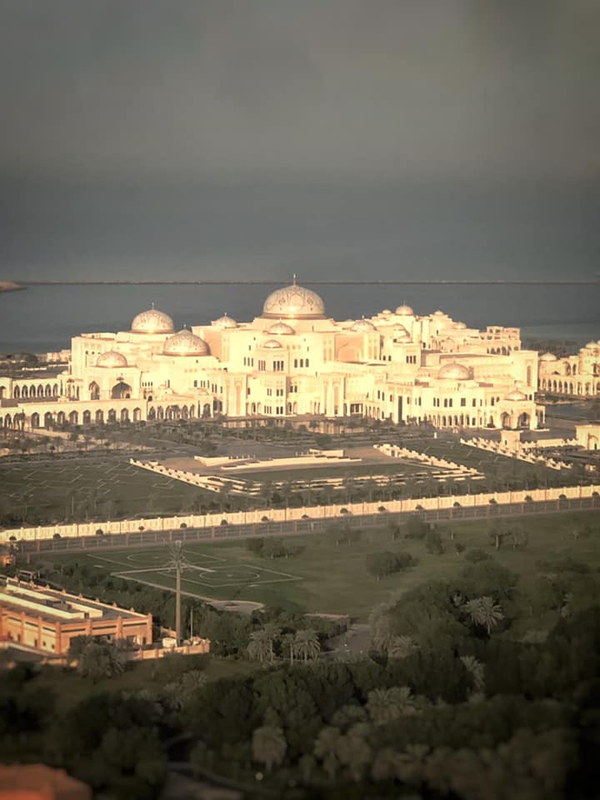 The trip to Bahrain included negotiations with FinTechBay, the Central Bank of Bahrain, E-government Authority, and a number of local financial companies that need blockchain technology to exchange payments in digital assets. As a result of these negotiations, we agreed to open a local office that will work with the digital assets and cooperate with the Bahrain government on various issues related to digital transformation of legacy processes. 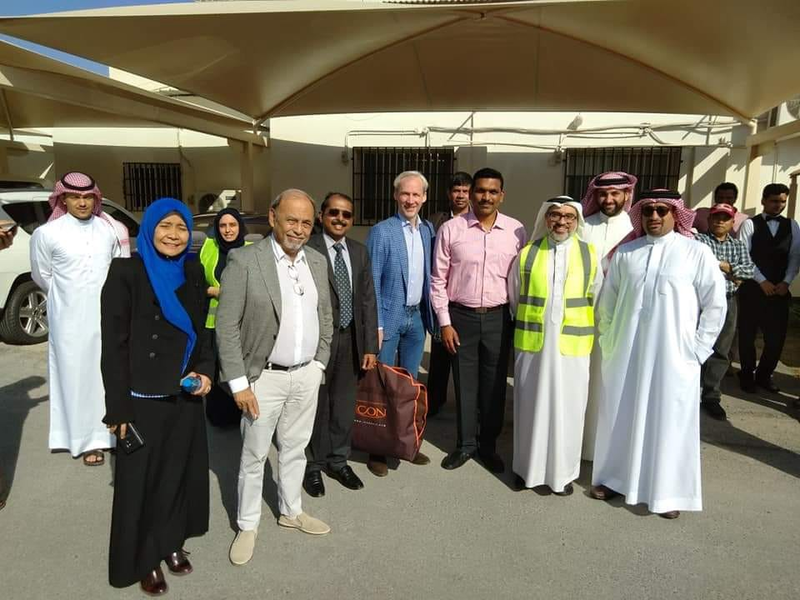 From Bahrain, our tour of the Middle East continued to other nearby countries. Dubai, Abu Dhabi, meetings and negotiations covering Smart Cities, financial services, tokenization of oil and real estate. United Arab Emirates have advanced far beyond many other countries in terms of digital transformation, even border crossing no longer requires human involvement — just a camera with face recognition software and a passport scanner, and you are free to go in three seconds. 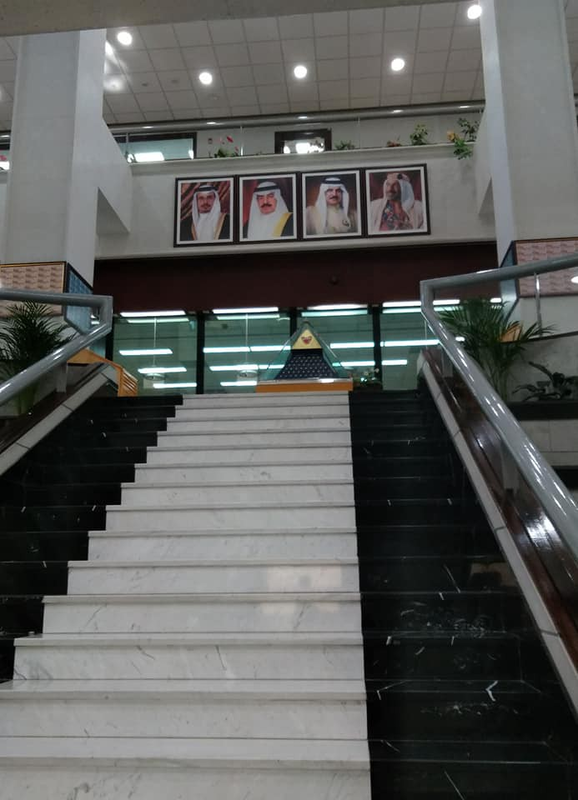 In Saudi Arabia, we held negotiations with the banking industry regarding introduction of interbank payments based on Universa Blockchain. Currently working on an offer, and a prototype solution will be demonstrated in March. 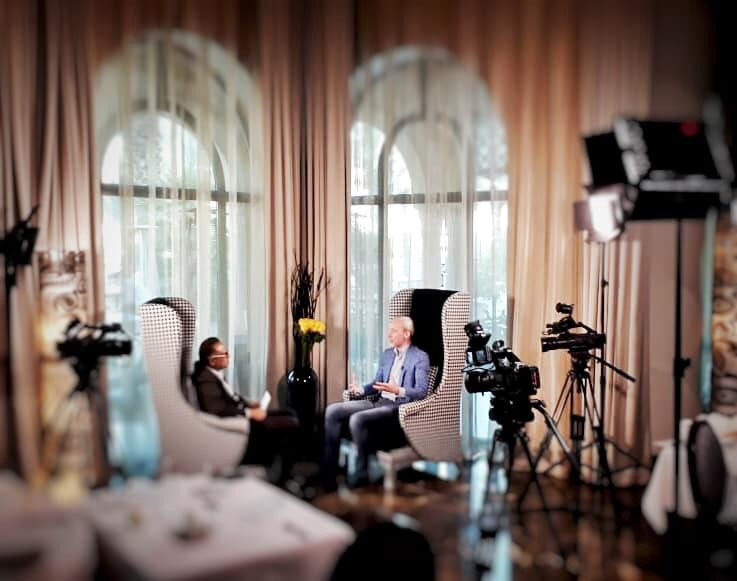 I also gave a big interview to Shahamh TV channel about the future of the digital economy, can be, smart contracts and smart robots. Here is our team’s progress report for 2018, in case you missed it. • Designed a new execution system for v4 node — U8. • Updated the KB on notary contracts (added methods to verify compliance for data attached to a notary contract): https://kb.universa.io/contracts_service/16#notary-type-contract. Follow the news in t.me/UniversaNews (EN) and t.me/UniversaNewsRu(RU).